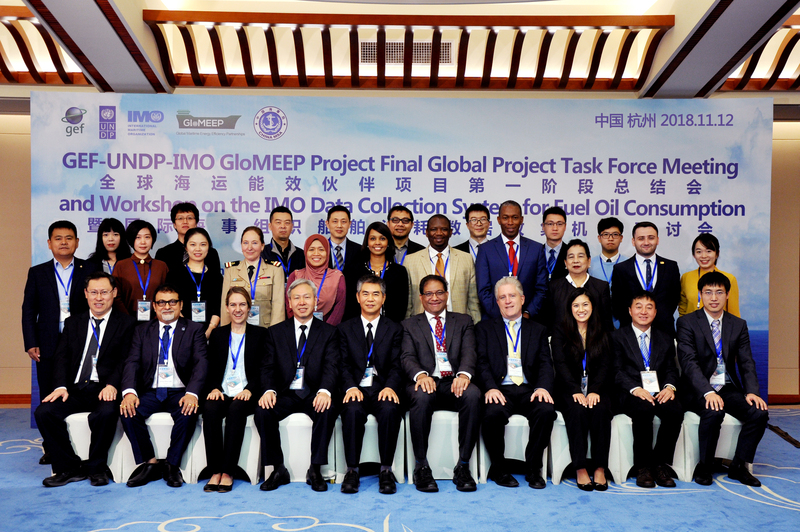 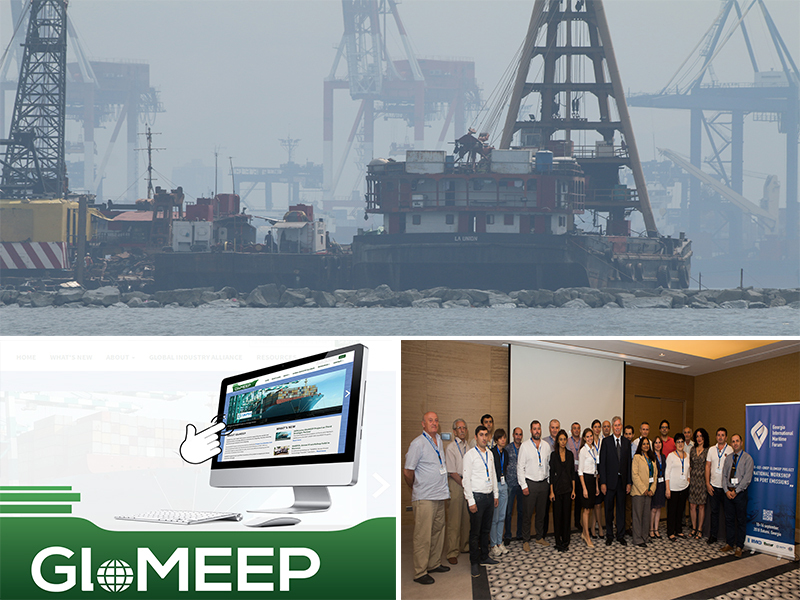 The GloMEEP Project has held a regional workshop on the Prevention and control of shipping and port air emissions in Batumi, Georgia, from 10 to 12 September, back-to-back with the Georgia International Maritime Forum 2018. 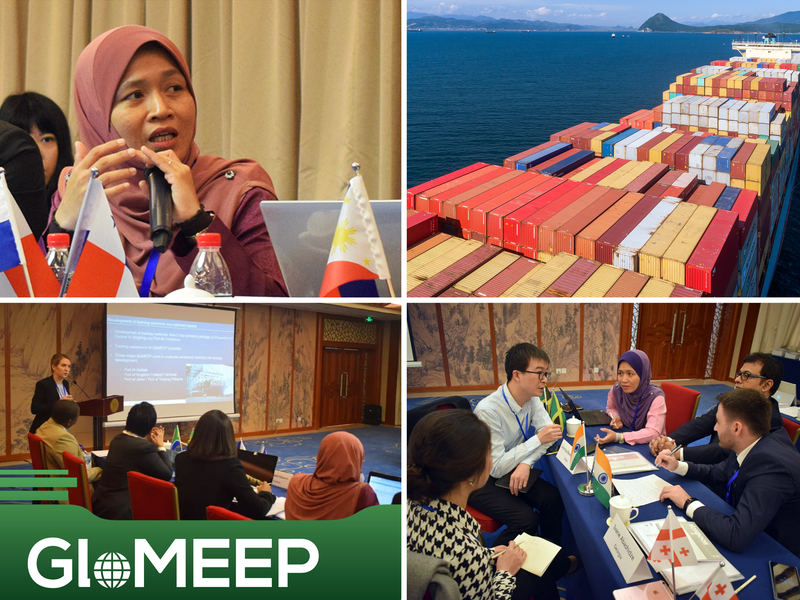 The workshop brought together maritime and port personnel from Georgia, Turkey and Ukraine and provided training on how to quantify emissions in ports through the development of port emissions assessments (both ocean and land-based, including emissions from cargo handling equipment, trucks, rail etc.) 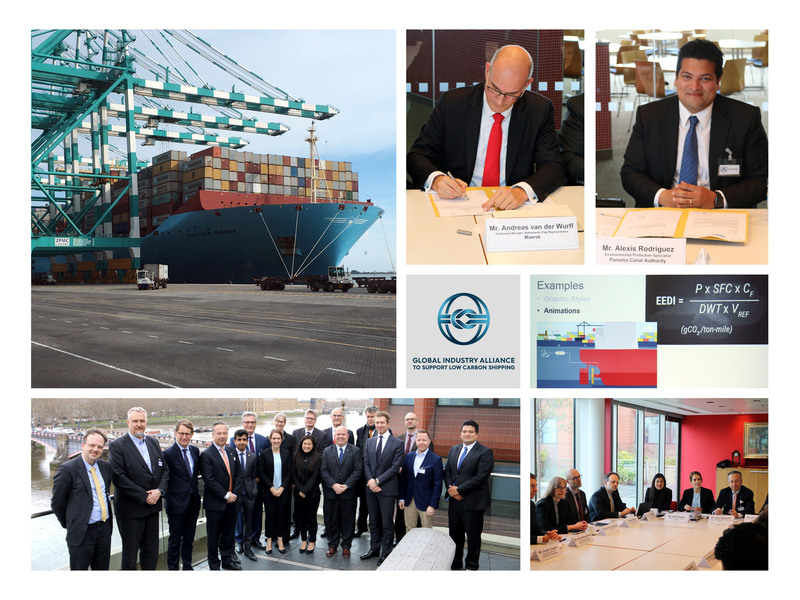 and benefit from guidance on how to develop strategies for reducing emissions in port. 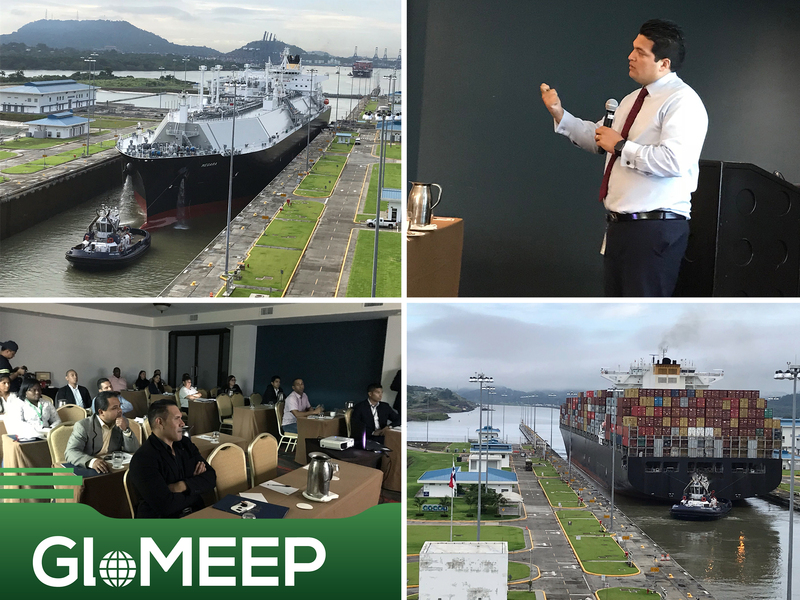 The event was hosted by the Maritime Transport Agency of Georgia and co-sponsored by the European Bank for Reconstruction and Development (EBRD).